Here are the computer systems, consoles Virtual Consoles can emulate right now inside your browser. We are constantly evolving. For the best retro gaming experience, use the latest version of Google Chrome / Firefox in desktop evironments. All the emulators can be used free of charge without any warranty. For more information, read the FAQ. 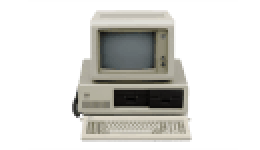 ’The home computer that’s ready to work, play and grow with you’ – said a contemporary ad. Released in 1977, the Apple II (or Apple ][) was a great success. 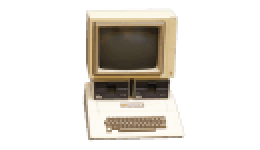 The online Apple II emulator is here so you can enjoy this computer designed mainly by Steve Wozinak here. 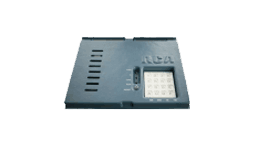 Released in 1977, Atari 2600 was a widely successful game console. There were different versions and during it’s production more than 30 million sold. The best selling game was the famous Pac-Man. 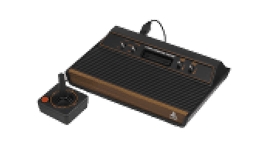 The online Atari 2600 emulator available here works well in desktop and mobile environment too. Although Chip-8 was a programming language in the mid 1970s used on COSMAC VIP and Telmac 1800 bit microcomputers we thought that it should be here. The main idea behind Chip-8 was to allow video games to be more easily programmed. 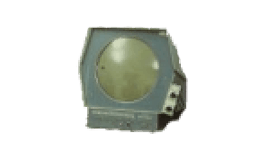 You can find very early game examples for this computer like the famous Pong. 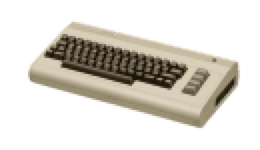 The C64 online emulator is a fully functional emulator supporting all the well accepted file formats (CRT, D64, G64, PRG, P00, S64, T64, TAP, X64). You can drag & drop your files and play immediately. Joystick simulation and usb gamepad also supported. Believe it or not we have an online DOS emulator available for uploading and running DOS games, applications inside your browser. If you have a copy of an old DOS game which doesn’t run on your new computer, just simply upload it and enjoy the old classic again. 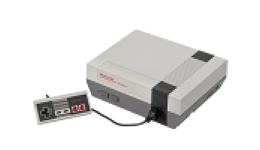 The Nintendo Entertainment System (NES) first released in Japan as Family Computer (Famicom) in 1983. The new console was a great success, more than 60 million sold worldwide and the best selling game was Super Mario Bros. The PDP-1 by DEC was first produced in 1959. Three years later, inspired by science fiction books Martin Graetz, Steve Russell, and Wayne Wiitanen created the game Spacewar! at the Massachusetts Institute of Technology. Now you can play the originally developed video game here, at Virtual Consoles. 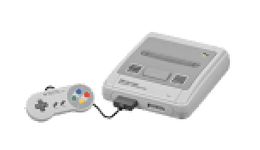 The best selling SNES of the 16-bit era is here. The emulator is still experimental but you can play most of your favorite cartridges without any problem. Keyboard emulation for two gamepads and full screen mode also available just bring your .smc roms. The main competitor of the Commodore 64 also here. 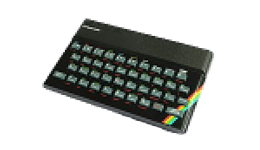 The introduction of ZX Spectrum created by Clive Sinclair had a great impact mainly on the UK market, over 24 000 titles have been released. Now you can go back to the 80s and enjoy the 48k and 128k version of ZX Spectrum online.